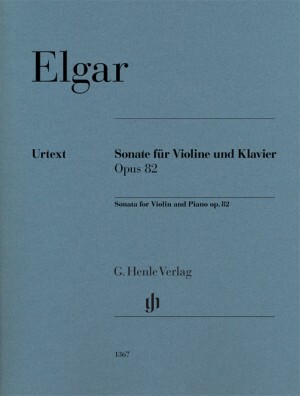 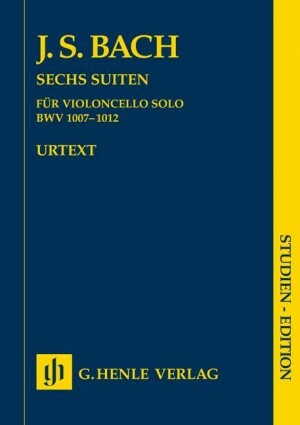 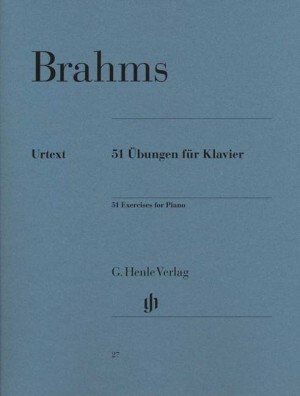 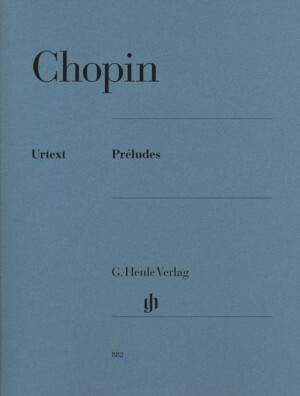 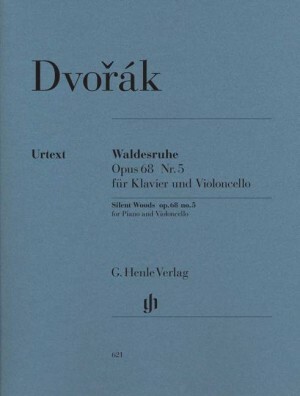 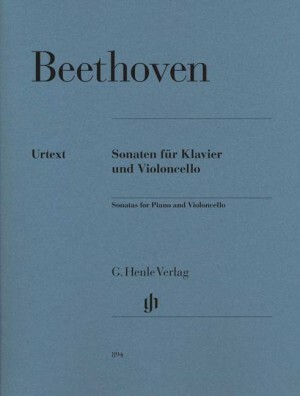 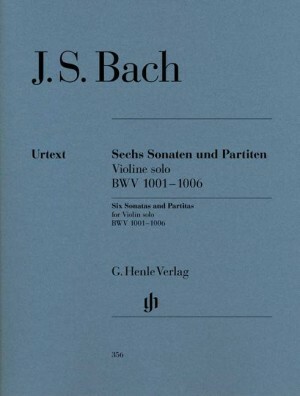 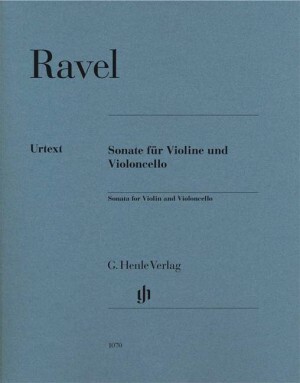 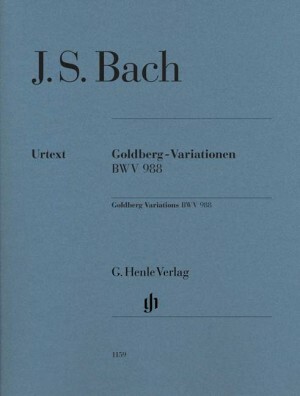 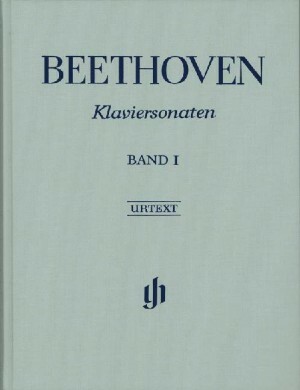 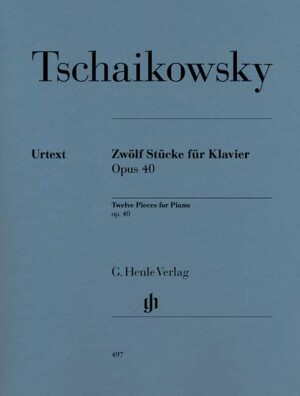 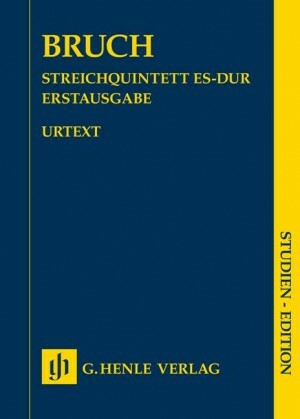 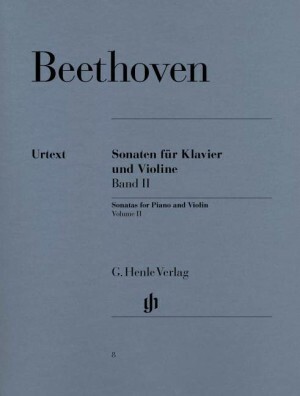 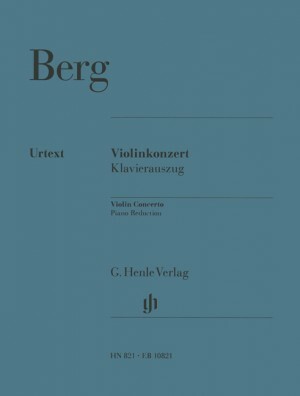 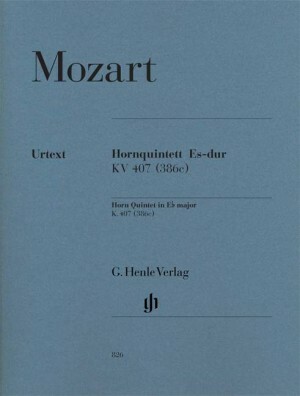 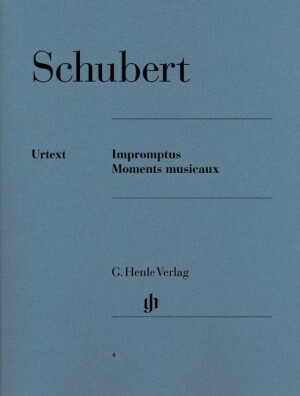 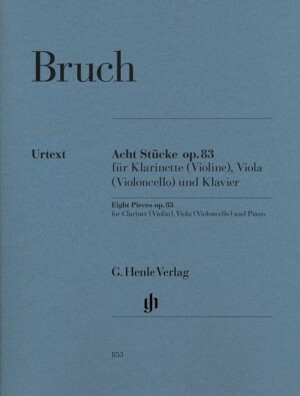 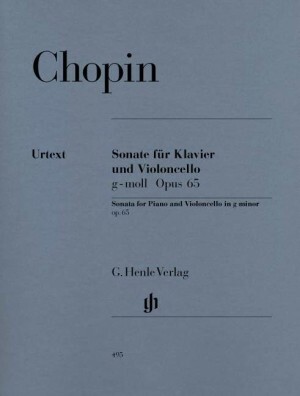 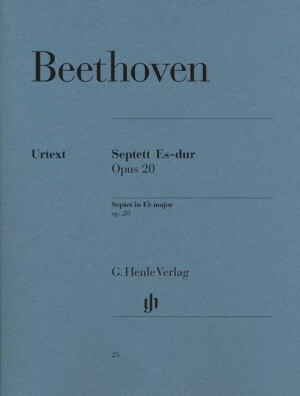 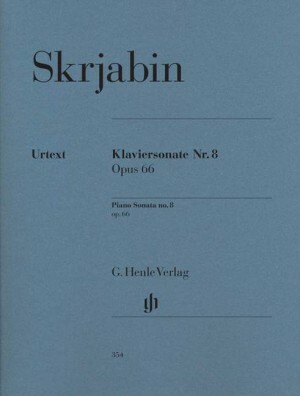 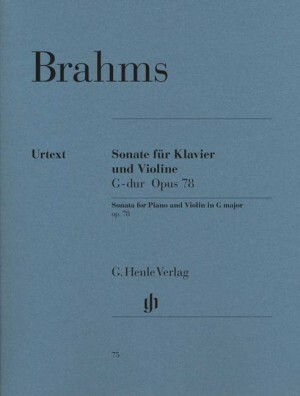 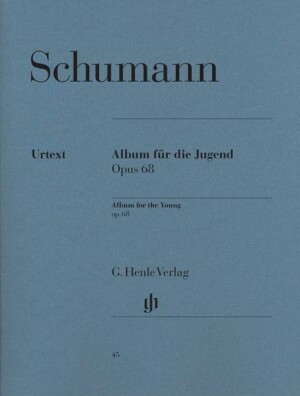 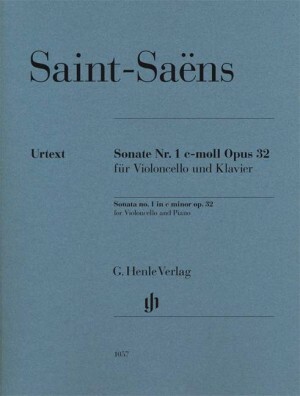 G. Henle Verlag publish Urtext editions of the highest quality. 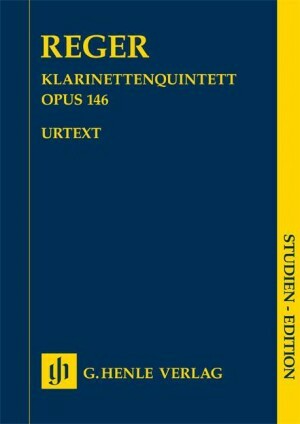 Musicians around the world, both amateurs and professionals, have for decades been relying on their editions which contain the undistorted, authoritative musical text presented in an aesthetically pleasing, practical and durable format. 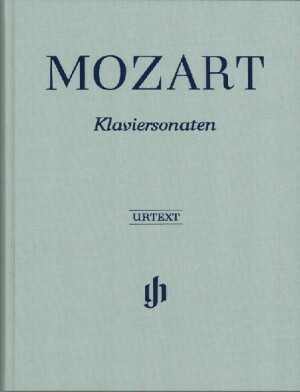 All of this wrapped in the distinctive blue cover. 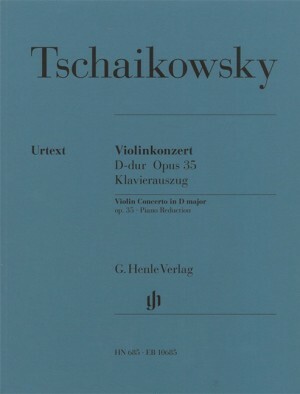 Browse some highlights below and the search for the full range using the search box. 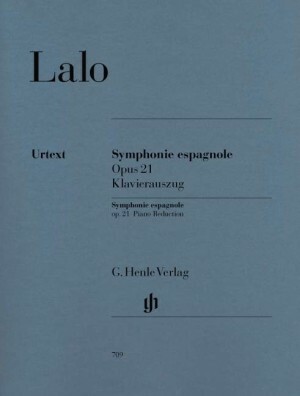 All Henle titles are discounted by 20% for the month of April. 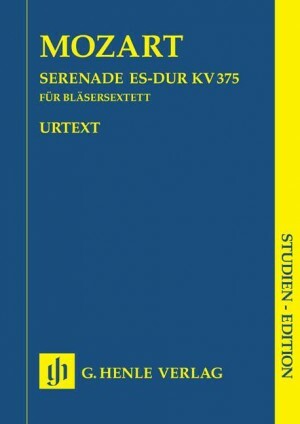 Click on the product below to see the reduced price.